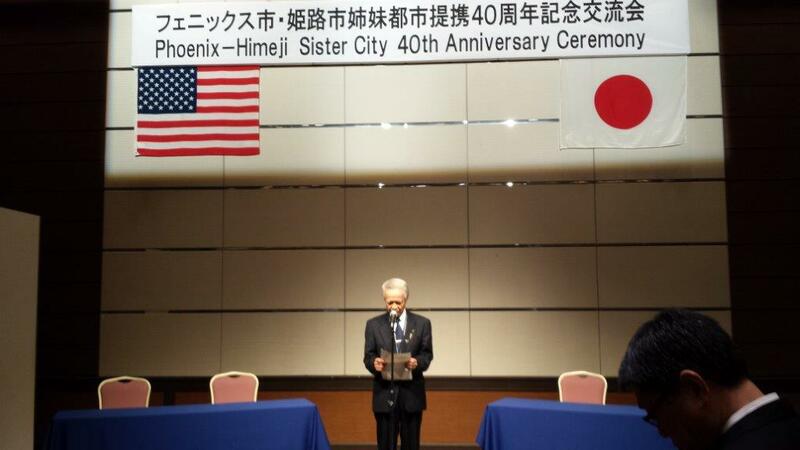 A 23-member Phoenix Sister Cities delegation to Himeji and Tokyo was led by Councilman Daniel Valenzuela. 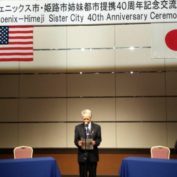 The delegation visit was highly successful and of historic importance given that is was the 40th anniversary of the sister city relationship. 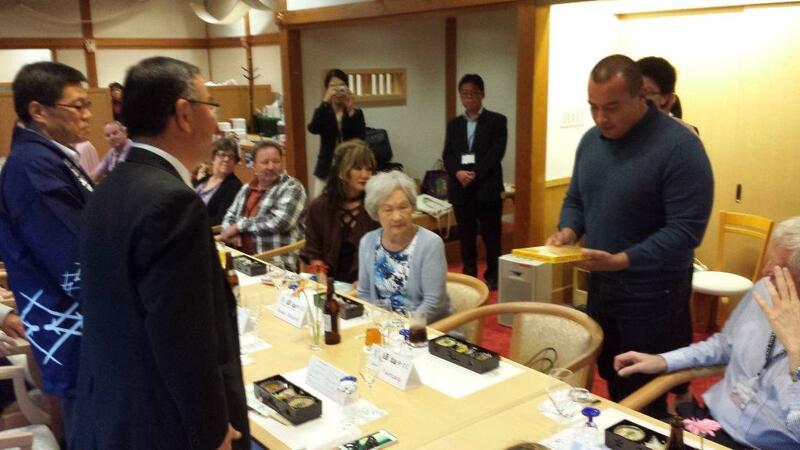 The visit had four major objectives, all of which were met. 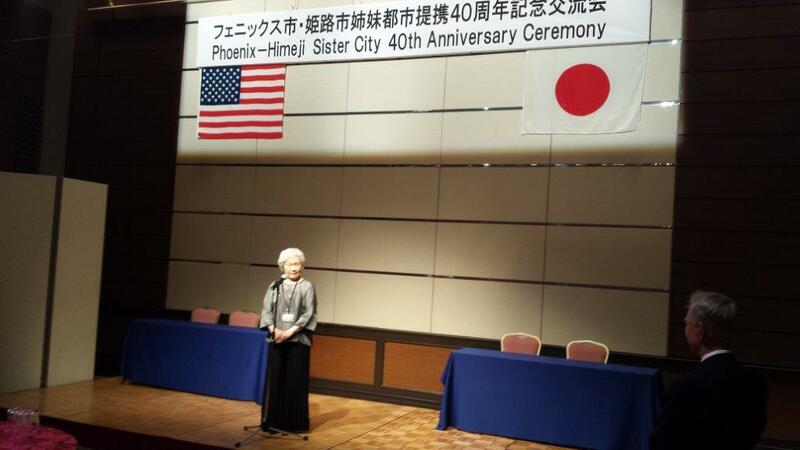 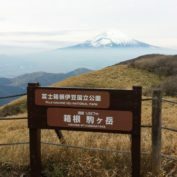 The first objective was to strengthen the 40-year sister cities affiliation with Himeji. 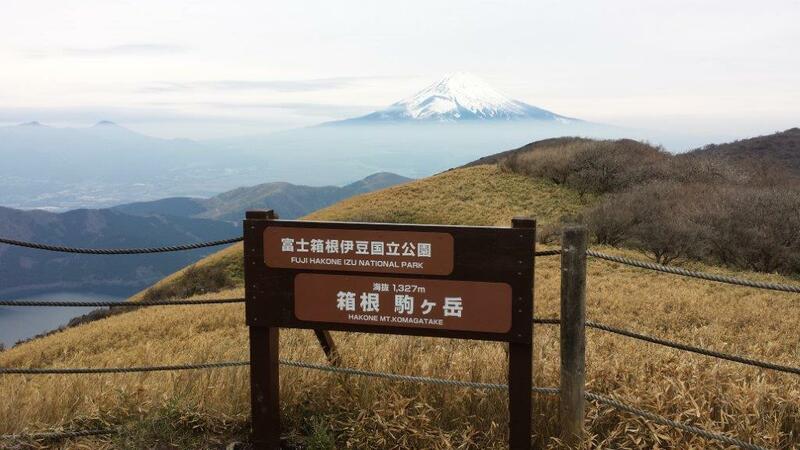 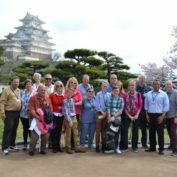 The four day visit to Himeji to celebrate four decades of friendship achieved that goal as the delegation visited the Himeji International Center, the Himeji Garden, and Mount Sosha. 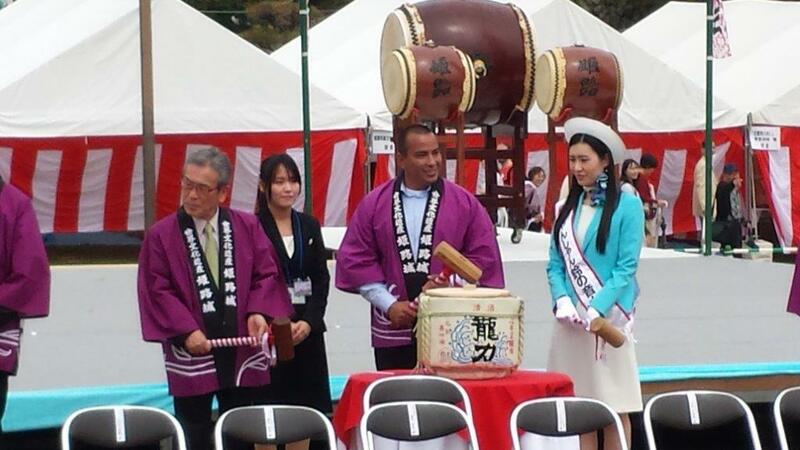 The delegation were special guests of the City at the Himeji Cherry Blossom Festival at the historic Himeji Castle. 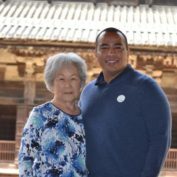 A second goal was to execute a Sister Garden agreement between RO HO EN (The Japanese Friendship Garden in Phoenix) and KO KO EN (The Japanese Garden in Himeji). 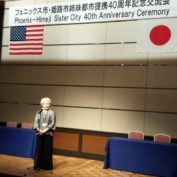 This was completed at the opening arrival ceremonies when the executive directors of each garden signed an agreement witnessed by Councilman Valenzuela and Mayor Toshikatsu Iwami, who hosted a beautiful reception in honor of the event. 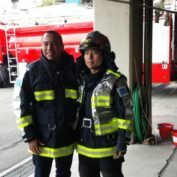 A third goal of the visit was to further cooperation in emergency management, an area of great interest to Councilman Valenzuela. 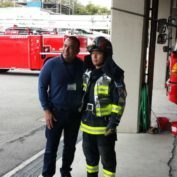 Accompanying the delegation were two high level members of the Phoenix Fire Department: Scott Krushak, Assistant Fire Chief; and Chris Ketterer, deputy fire chief. 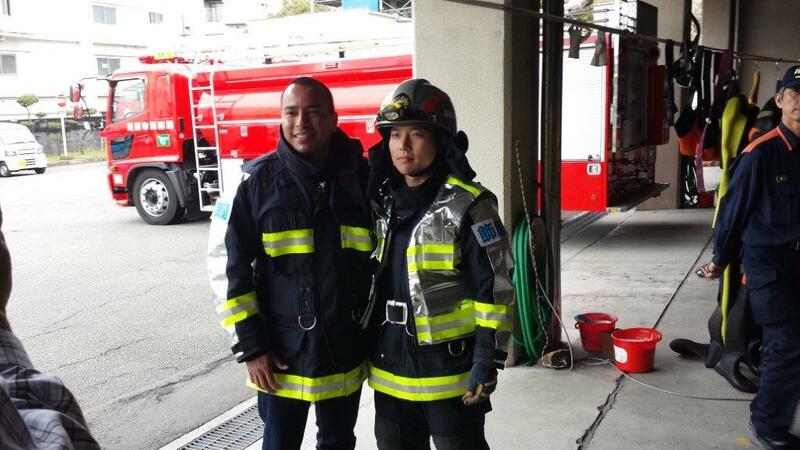 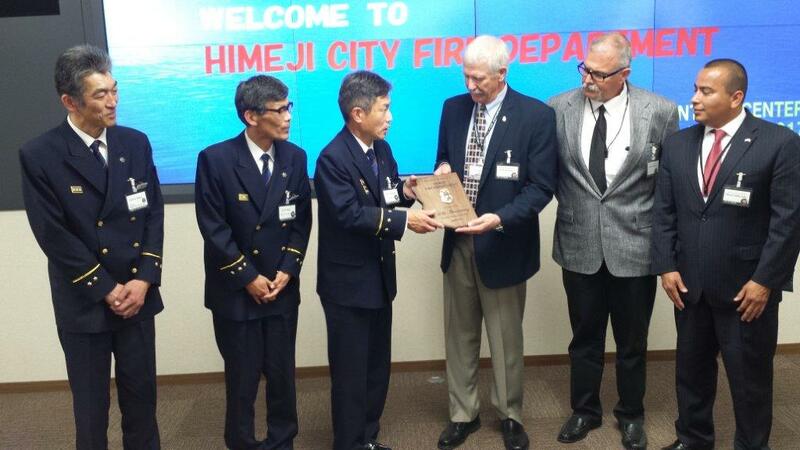 The visit included meetings with Himeji Fire Department; a simulated building rescue; meetings at two different fire houses; and a tour of Himeji’s Fire Boat. 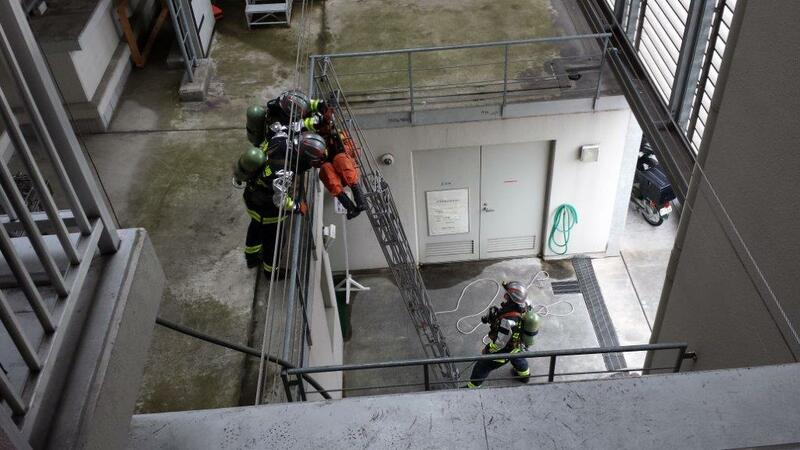 Successful engagement with young entrepreneurs, start-up companies and co-working facilities was a fourth goal. 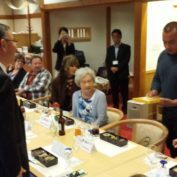 Jonathan & Nicole Cottrell joined the delegation and together with Councilman Valenzuela and staff, visited with numerous Himeji start-ups and a co-working establishment. 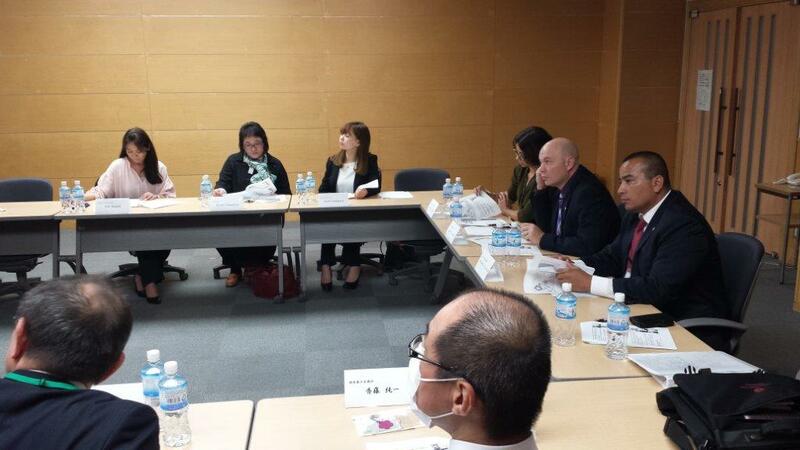 The Himeji Chamber gave a great briefing on its work with start-ups. 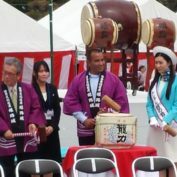 This marked the first time that an economic development exchange with Himeji had occurred. 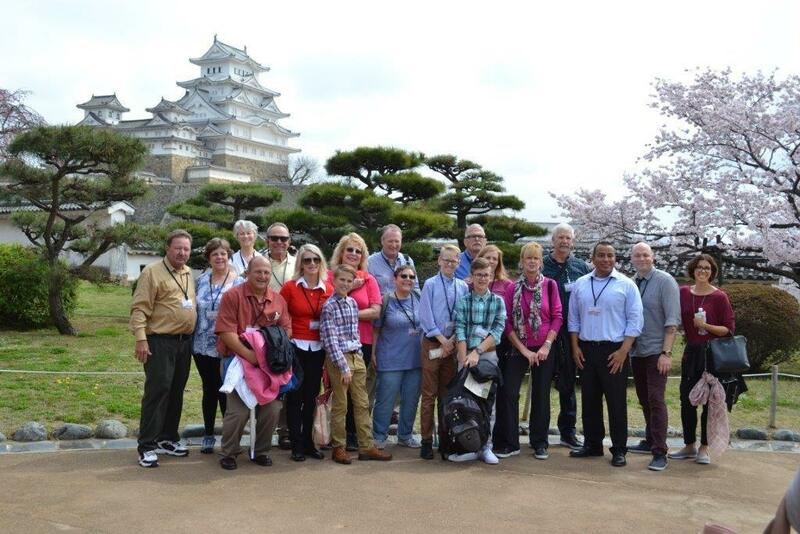 After reflecting upon our historic 40th anniversary April visit to Himeji, it is amazing how much was accomplished. 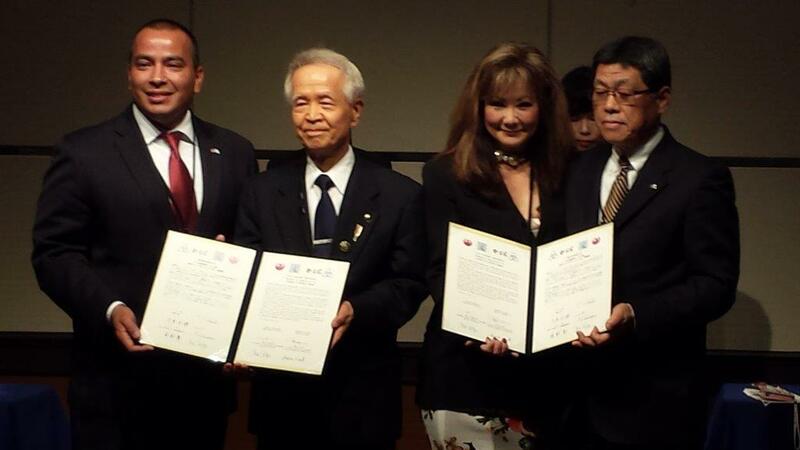 The Sister Garden Agreement will lay the groundwork for bilateral cooperation for many years to come. 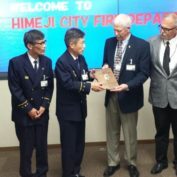 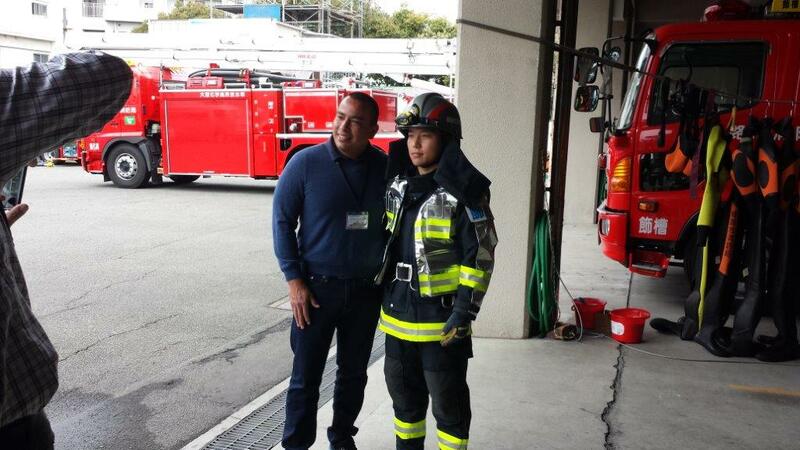 What was learned through the time spent with the Himeji Fire Department first responders was a highlight of the visit, particularly the amazing work that the Himeji Fire Department does with fire prevention outreach to the community. 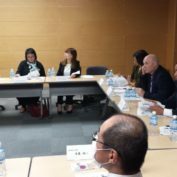 Finally, the opportunity to meet with young entrepreneurs and learn about the creative work that they do to develop their startup businesses as well as the incredible support that the Himeji Chamber of Commerce provides to up and coming entrepreneurs was an incredible experience. 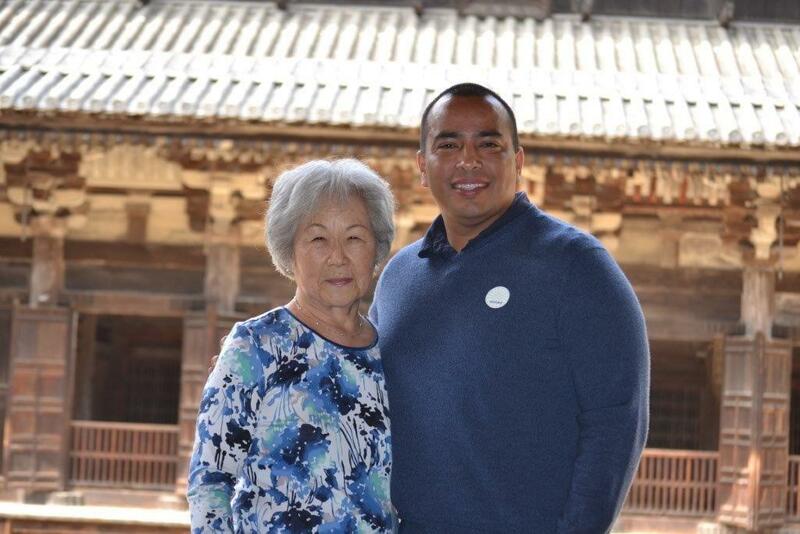 The 40th anniversary visit to Himeji was truly the trip of a lifetime.